"There's only one you, boo"
Happy weekend everyone, I hope you've had the best week! I've found myself spreading an important message this week, and I want to make sure I say it loud and clear; because who knows, maybe you need to hear this too! 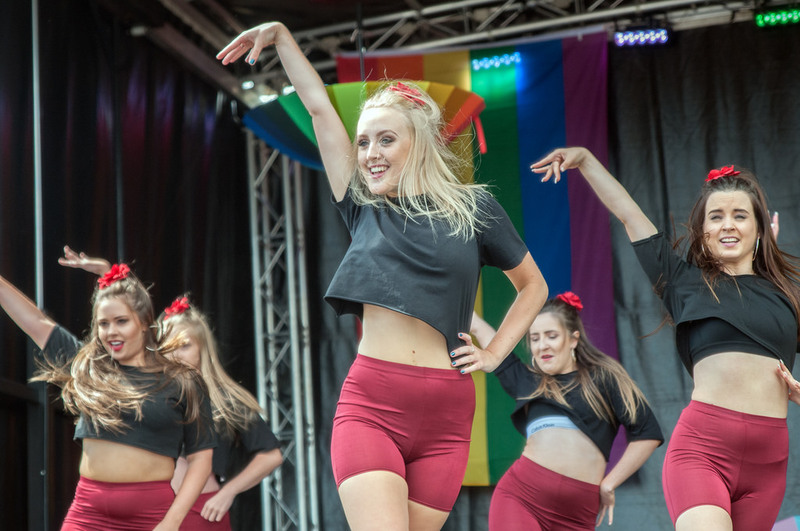 With lots of you applying to further education, dance school, and asking for advice on progressing with dance, I want to remind you that, "THERE'S ONLY ONE YOU". And even if you're not doing any of those things... I'm talking to you too! It's been a phrase I've been reminding everyone on this week. We all know that each of us can have our own personal battles with self-doubt and self confidence. Maybe you're comparing yourself with others in the studio or even through social media! But why does looking at other's make us question ourselves? Whatever head struggle, comparison game or self-doubt you may be facing now, remember, being 'you' is your special power! Heck, there's only one <<First Name>> <<Last Name>> you know? So start listing your powers, not your flaws. You got this! We've rocked some epic open classes, trained our socks off (shout out to Fortune who came from Liverpool to work with our dancers this week!) done a photoshoot, filmed a music video and confirmed a slot on BBC Radio Sheffield! We'll keep you posted on when we're on air! We're listening to The In's and Outs by Kane Silver, are you? Wow, I wanted to share this podcast by Kane Silver, as it's like liquid gold in the form of audio for aspiring dancers, performers or anyone who is just interested in the industry! 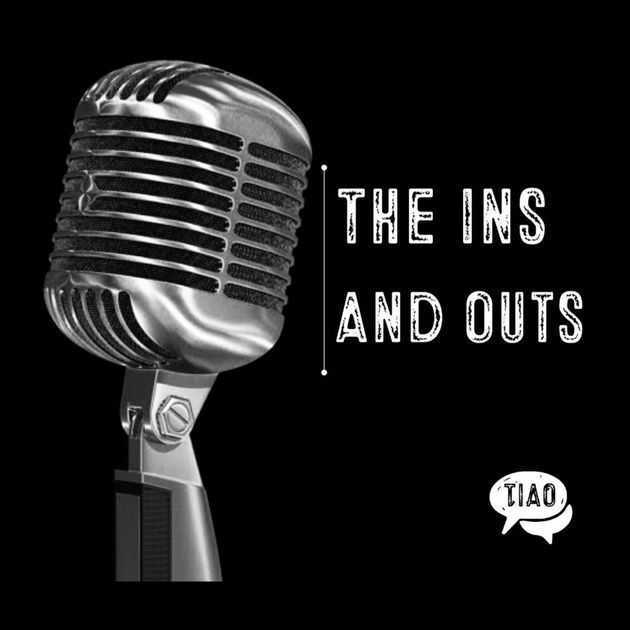 "The In's and Out's" brings you inside the minds of the industry professionals - providing real and honest opinions of their experiences, alongside tips and knowledge from the world of the arts. I'd definitely recommend a listen! Please note, there's strong language, and plenty of realness! Click here to listen and subscribe now. Excited to share more with you all next week, INK fam! Remember, if you have any questions, or you just want to say hello, you can contact me at anytime! 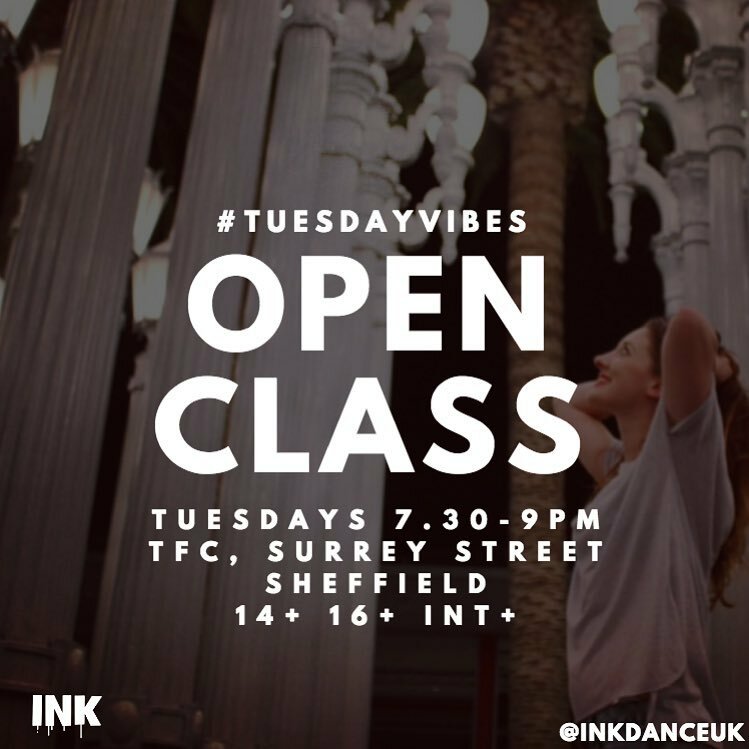 Ideal for those with previous dance experience - come and experience the #Tuesdayvibes. This class works at an intermediate level. 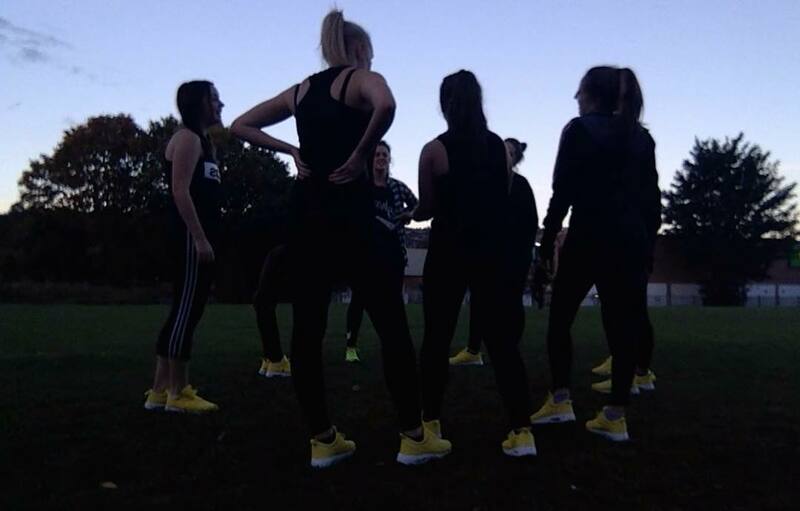 Expect warm ups that bring the heat and fresh new choreography each week. This class is suitable for anyone completely new to dance, or those just wanting to brush off the cobwebs. Expect to work on foundational grooves and new choreography every week. 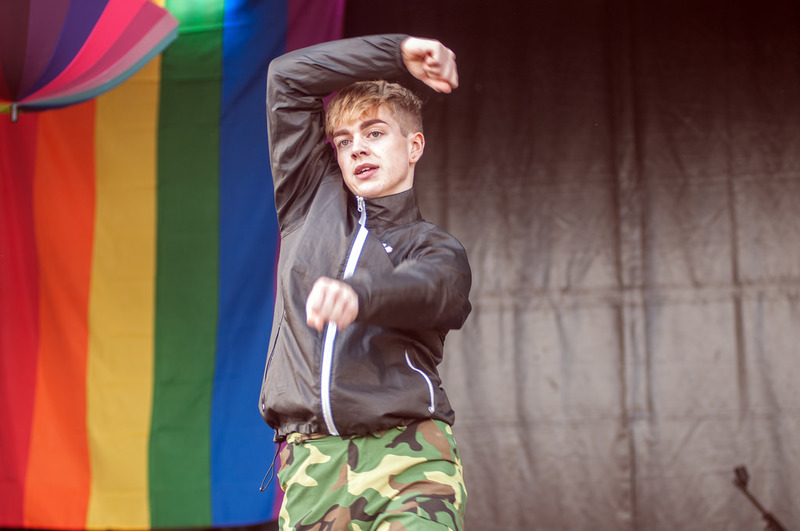 Copyright © 2019 INK Dance UK, All rights reserved.